Linda Burney at Nardy House. 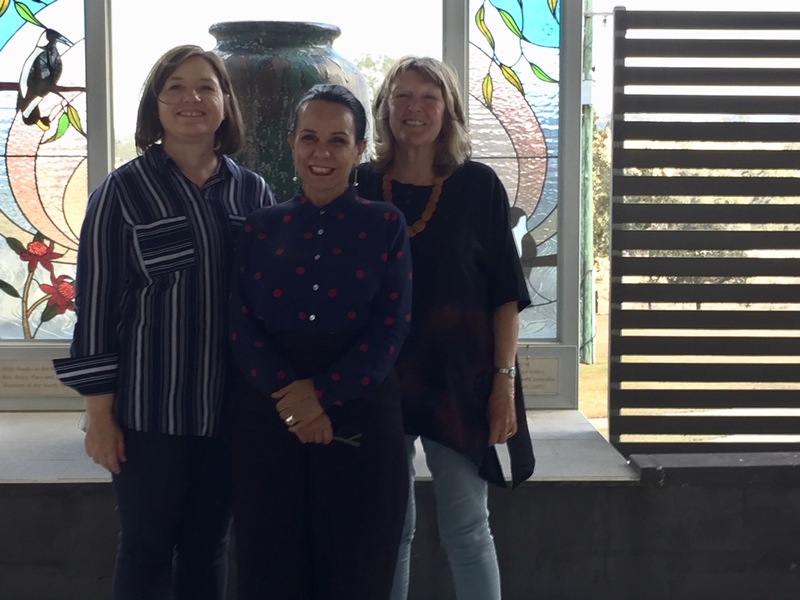 Linda Burney, Labor MP, visited Nardy House on Saturday. Ms Burney was accompanied by Leanne Atkinson, the NSW Labor Candidate for the Seat of Bega. They discussed ongoing problems being experienced at Nardy House with CEO, Denise Redmond.